Move Often. Eat Fresh. Live Life. Congratulations on your decision to be the best version of yourself! 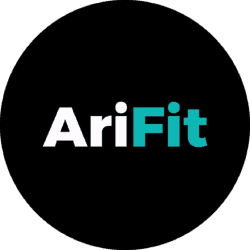 At AriFit, we call our gym to be the School of Fitness not just because we provide great fitness education, but we also want to be a home to great friendships. At our core, we believe that the outcomes of our lives are within our control. By taking ownership of how we eat, sleep, train, think, and connect with each other, is how we optimize our health and happiness. Move Often – 5x to 6x per week. Whether it be coming to join our personal training sessions, group workouts, run, swim, bike. Our bodies are designed to move and we want you to be active 5-6 times a week! Eat Fresh – Eat Food, Not Too Much, Mostly Plants. Real food is always better than processed and quality of food matters. We can also call it clean eating but we think fresh is more fun! Live Life – Take charge. Never whine. Never gossip. Never make excuses. Your attitude towards life matters. And if something is not going right with life, there’s always something that you can do about it. This protocol is not just for you, but also for us to remind ourselves of the basic steps to becoming healthier and happier. 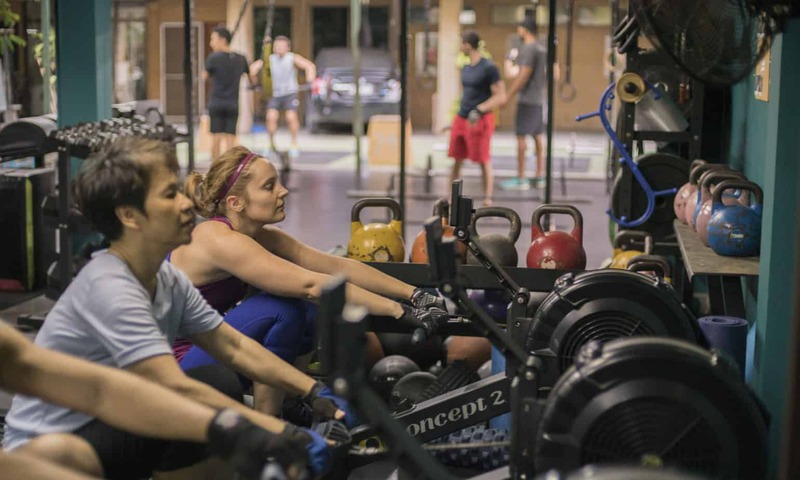 Ready to join our School of Fitness? If you value YOUR HEALTH, we’re very happy to show you what we can offer. Fill out our get-started form and your awesome personal fitness coach will contact you to set up your life-changing session today!